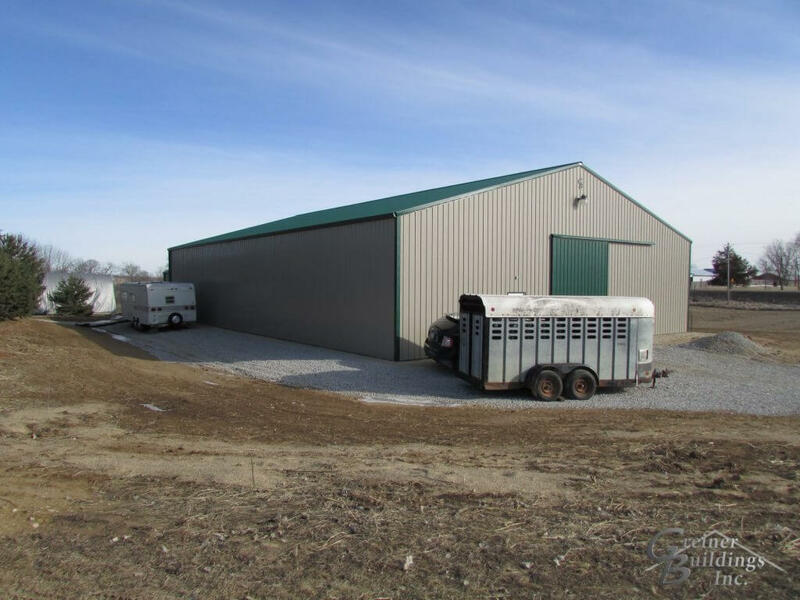 Greiner Buildings understands how important it is to provide a safe and comfortable place for your horses, as well as a facility that owners can enjoy. 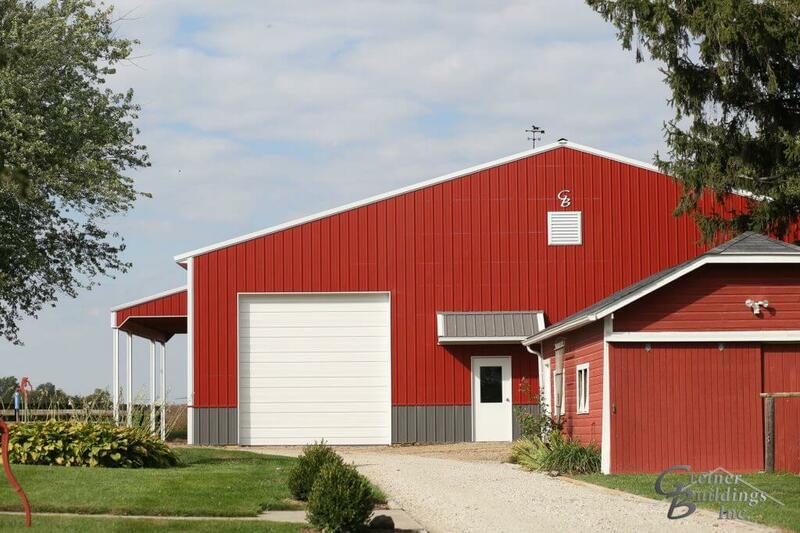 That’s why we have spared no effort in creating beautiful, custom pole barn plans for horse barns and stables all over Iowa and Illinois. 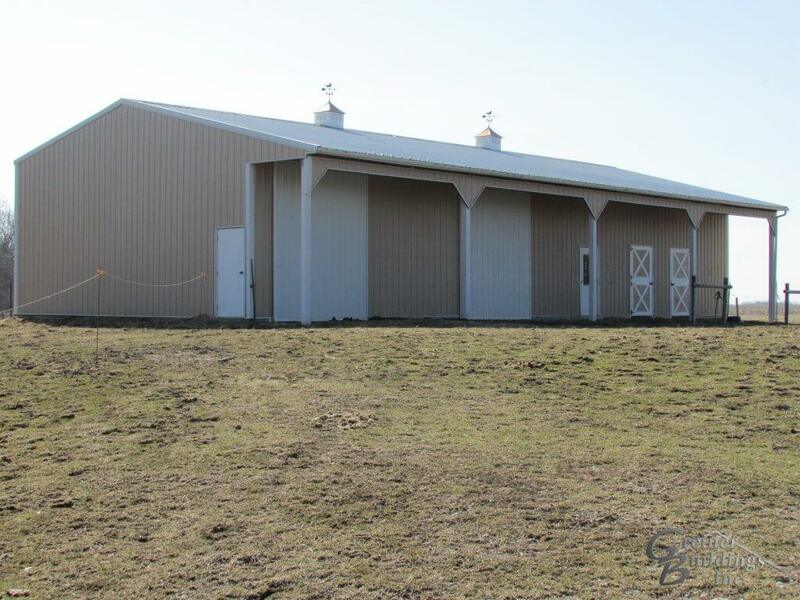 With many years of experience building horse barns and stables, Greiner Buildings understands the needs of the industry. 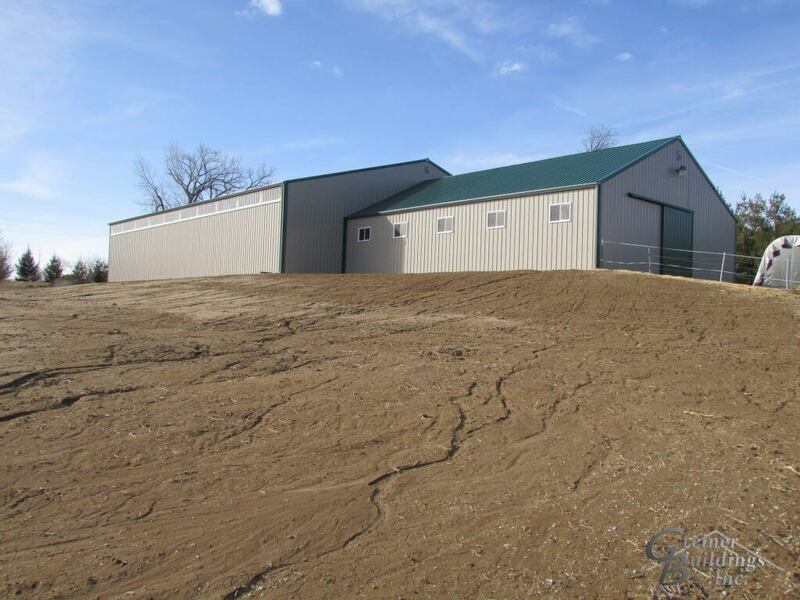 Your horses’ health, comfort, and needs are all taken into consideration during the building process. 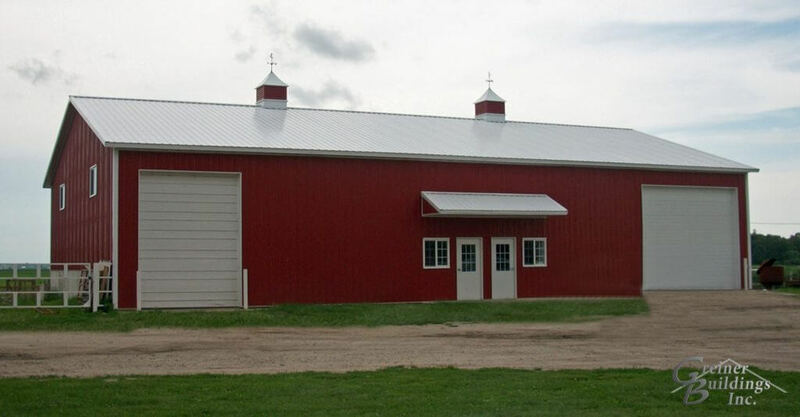 From the simplest of designs to complex and detailed architecture, we can take it on. 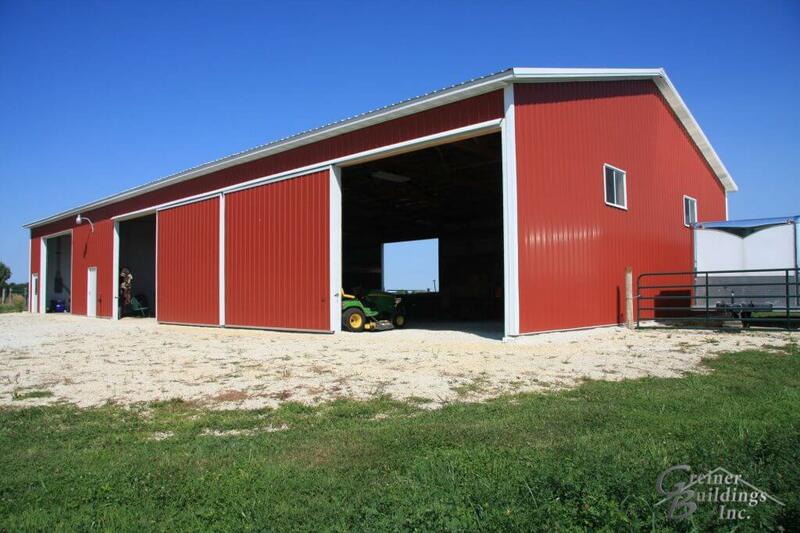 Whether you are looking for a barn for personal or commercial use, our experts are excited to help you accomplish your goals. 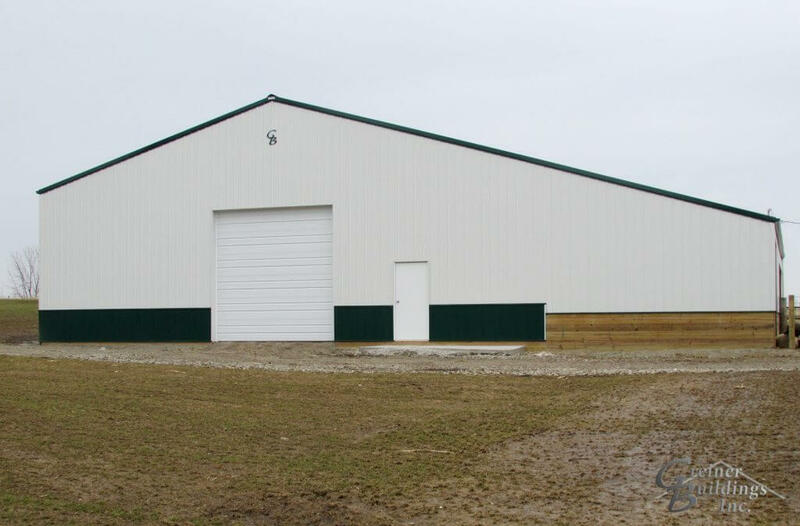 As professionals, we pride ourselves on our attention to detail, and offer quality work that best suits your needs. 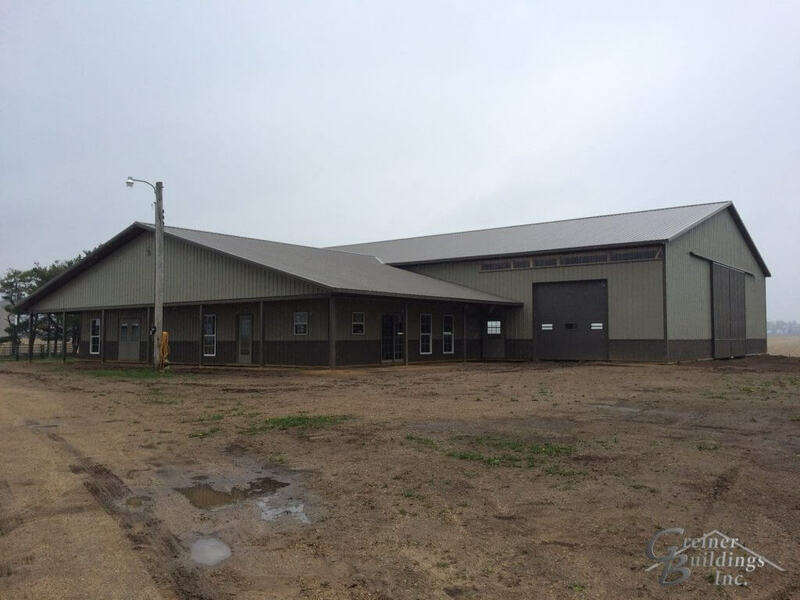 Just like all of our other construction projects, we offer 2D and 3D CAD design to ensure the perfect layout for your needs. 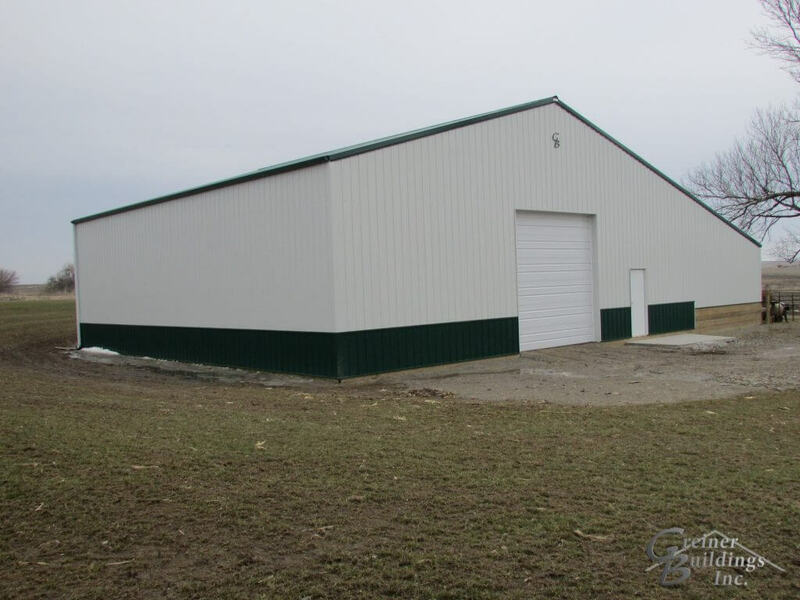 This will allow you to see the entire project before we begin building it, so you can be confident in the work we will do for you. 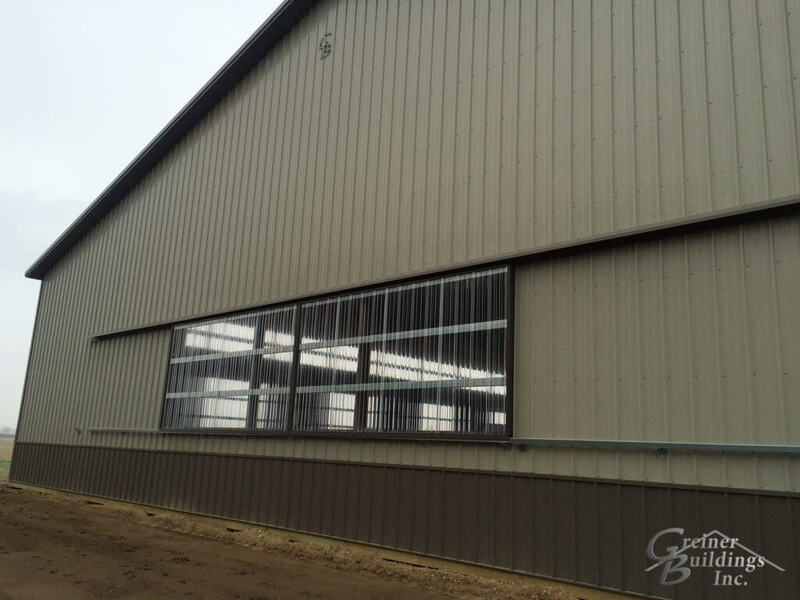 We offer insulated, ventilated, and durable buildings with wide open interior spaces up to 100 feet wide will keep your horses healthy and content. 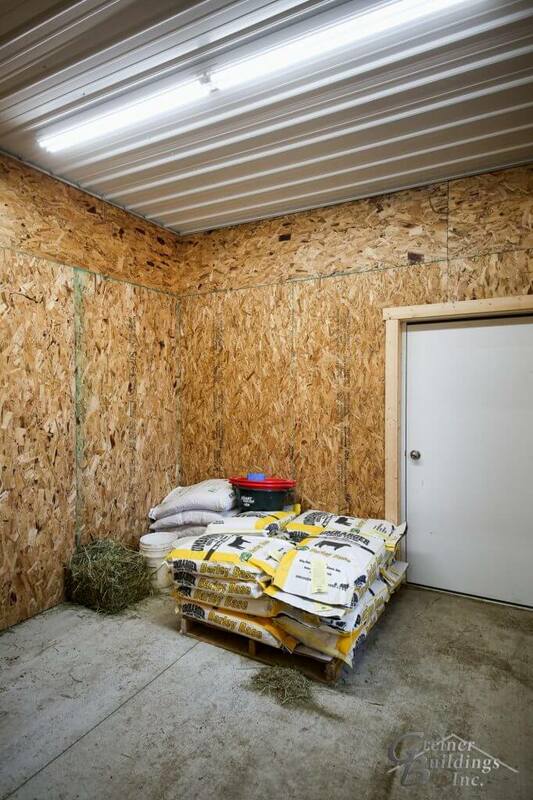 We also offer natural lighting for your horse arenas, which provides a beautiful atmosphere and gives the horses the health benefits from sunlight without the harm of insects and extreme climate. 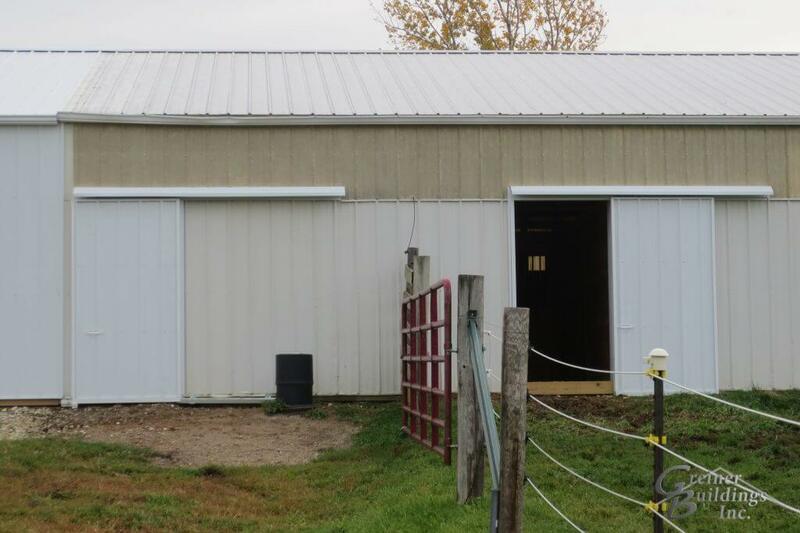 Because we know your horses are very important to you, we also offer various options for unique stall designs for your horse barn. 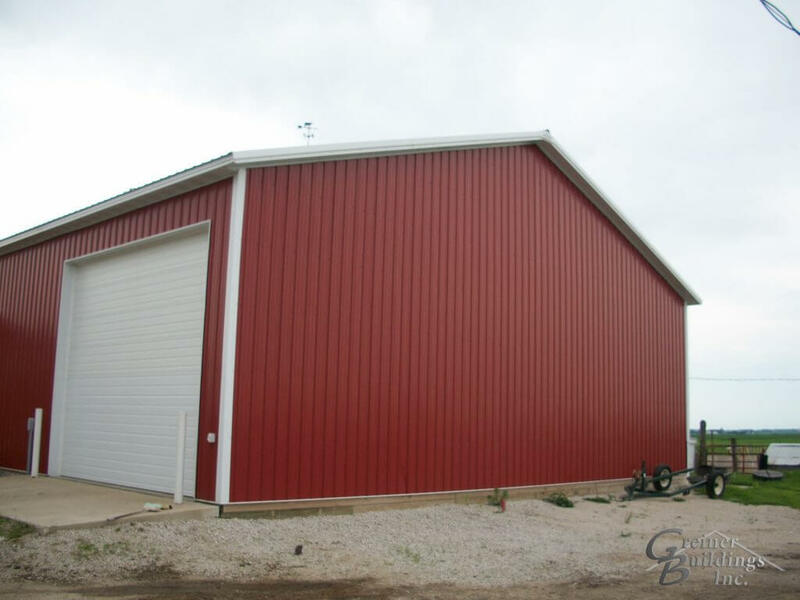 Having worked with many customers, we have received a wide range of requests that have varied in material, size, and design. 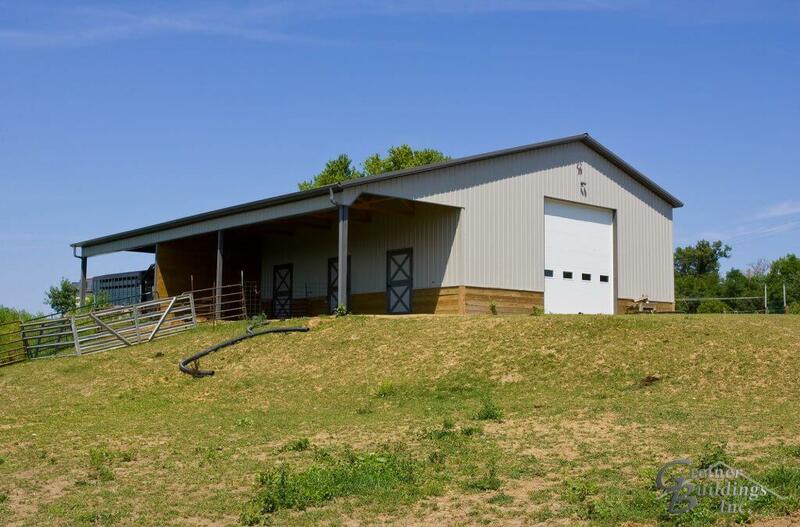 Many people are interested in horse barns with living quarters. 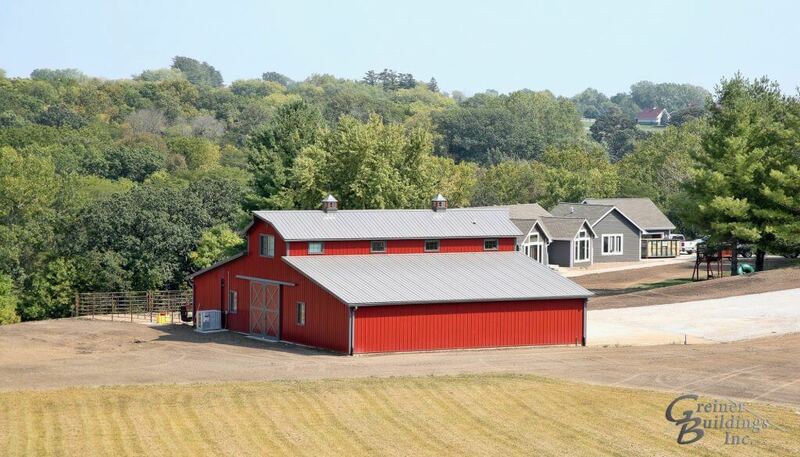 Whether you want to add an office, loft, kitchenette, or living area to your horse barn, we can customize that for you. 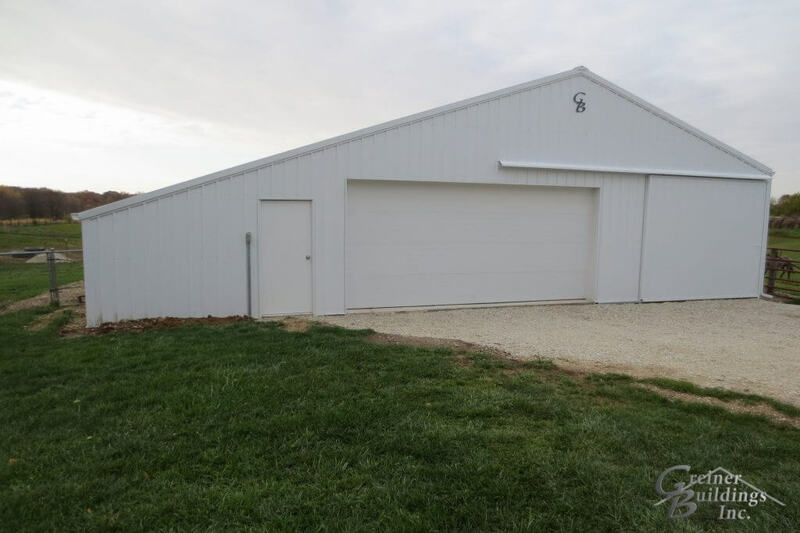 Some customers have chosen to attach their horse barn to their current living space. 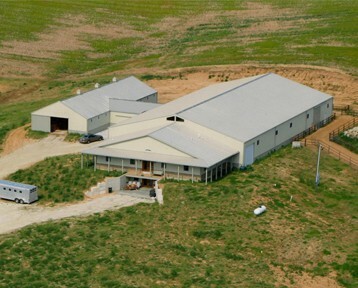 Whatever your needs are, we can accommodate them. 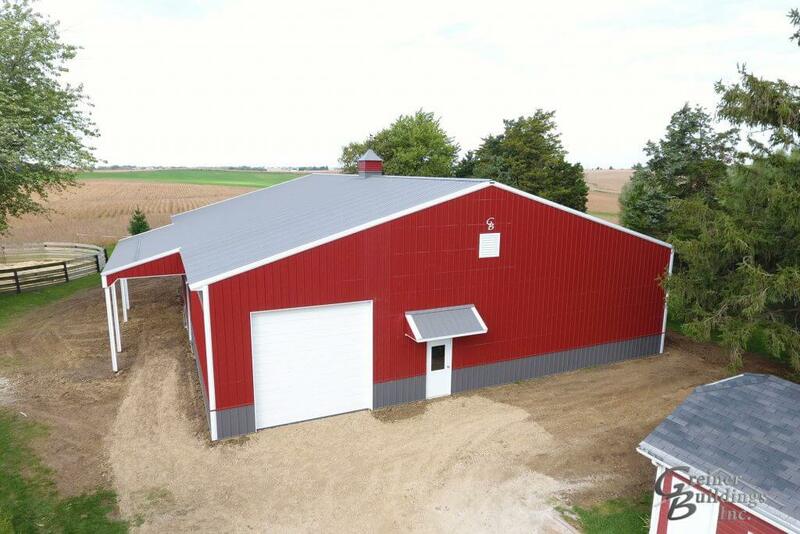 This is why Greiner Buildings is known across the Midwest as the number one pole barn contractor. 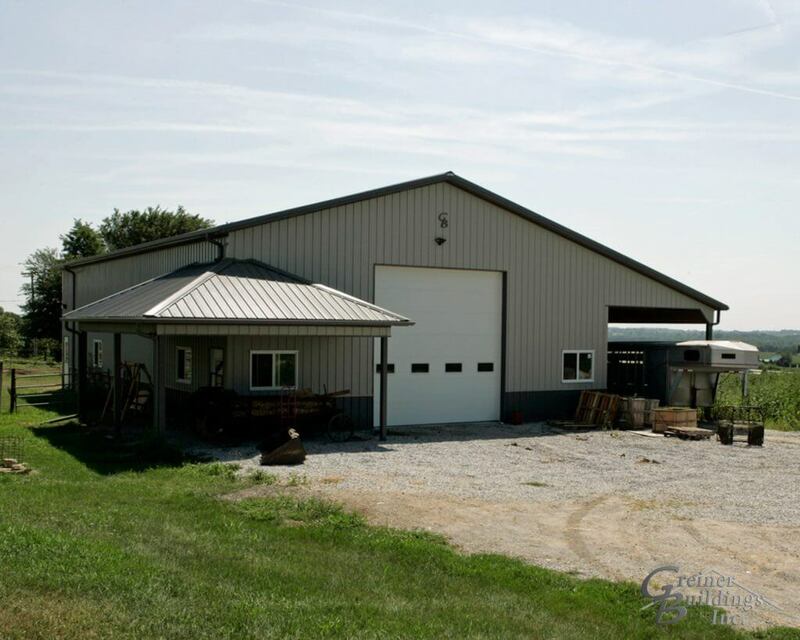 Call Greiner Buildings today to further discuss your custom horse barn.